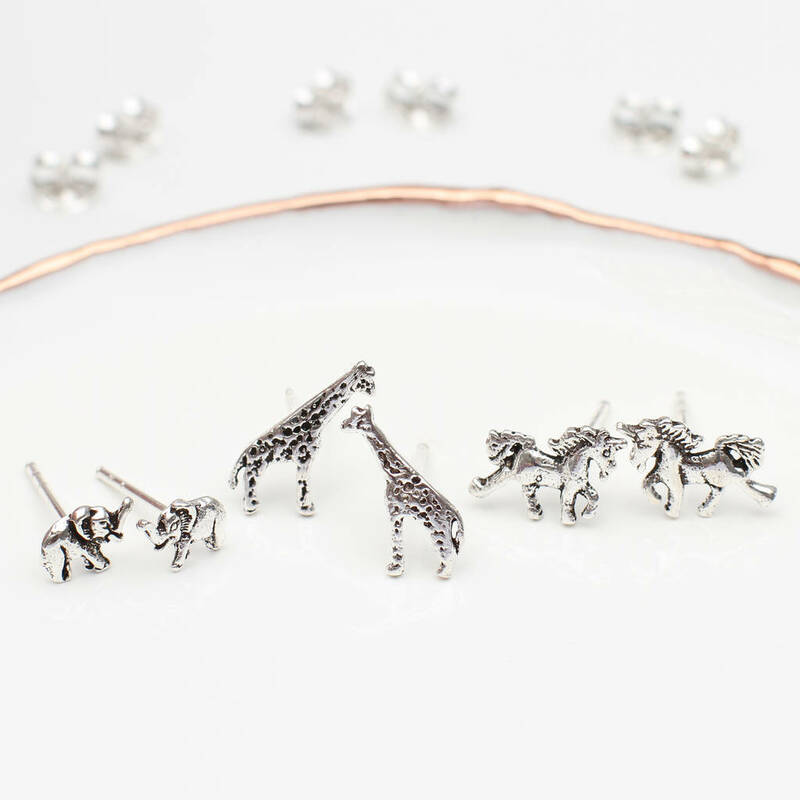 Very pretty sterling silver mini earrings, Choose10 different animals! 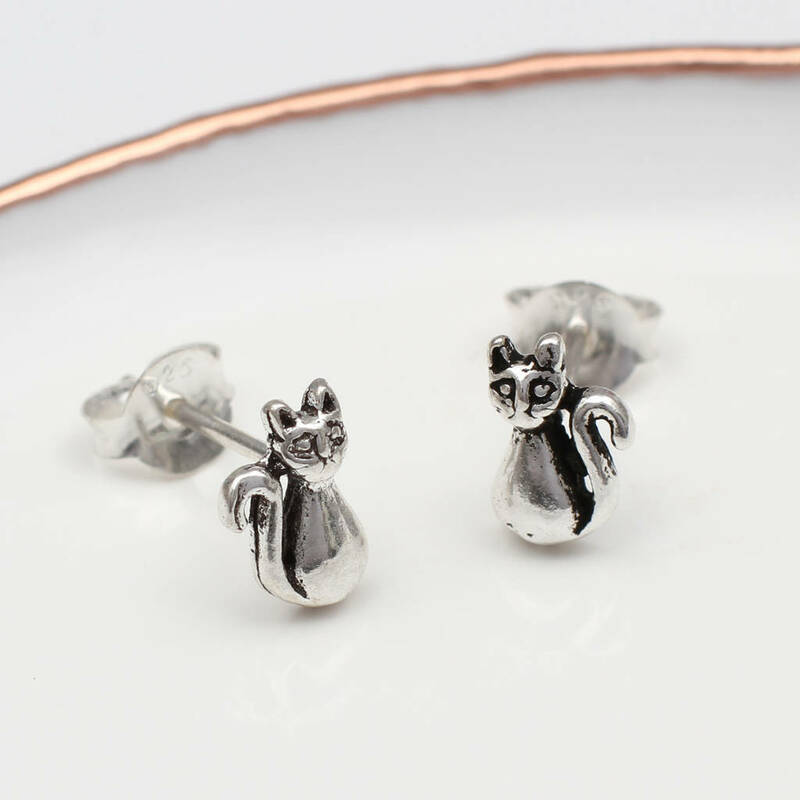 These delightful earrings are so pretty. 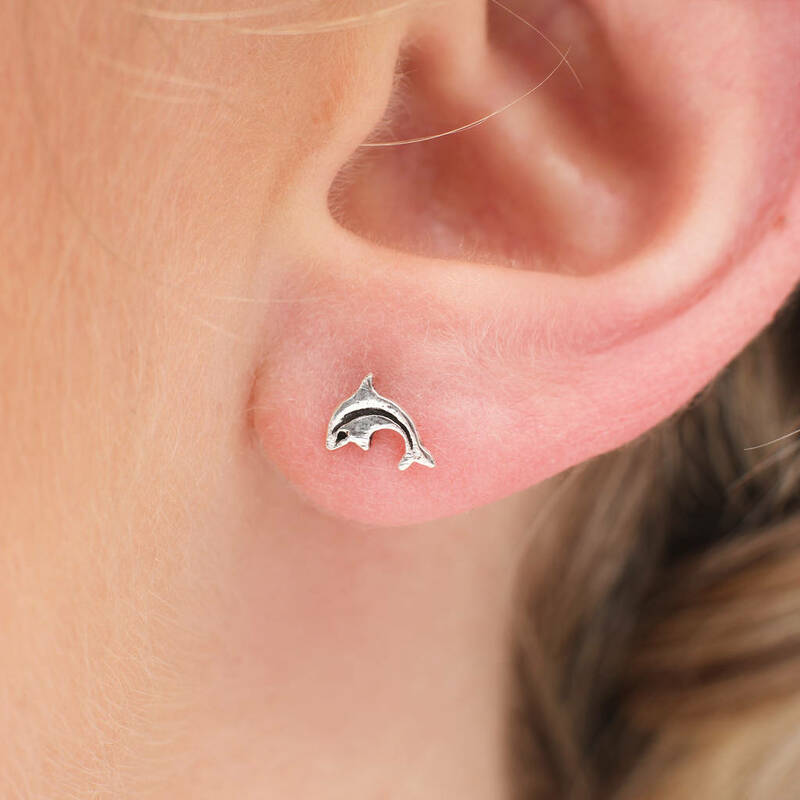 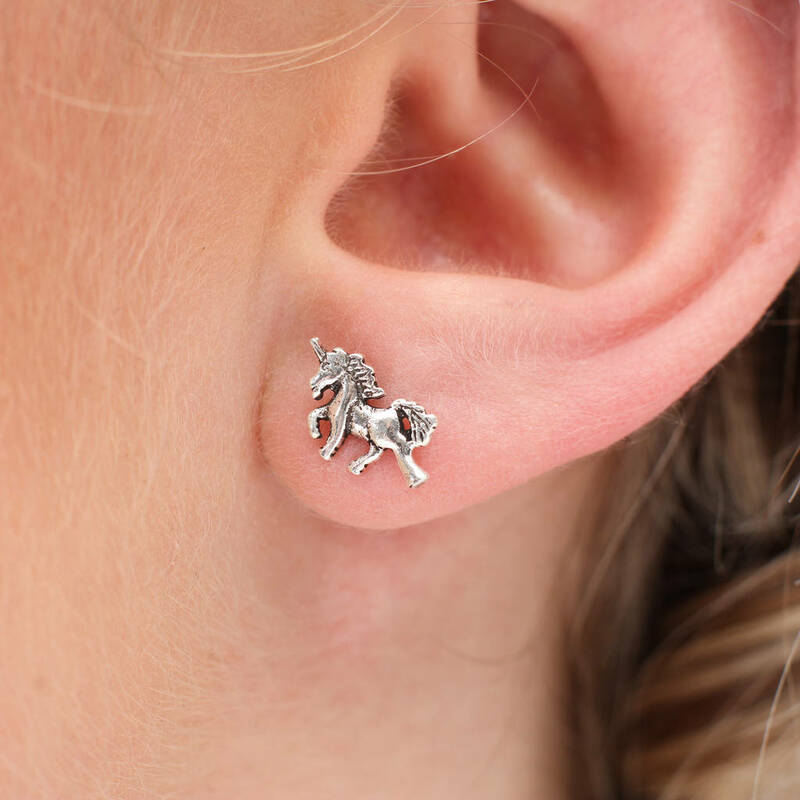 Super cute mini animals on sterling silver studs. 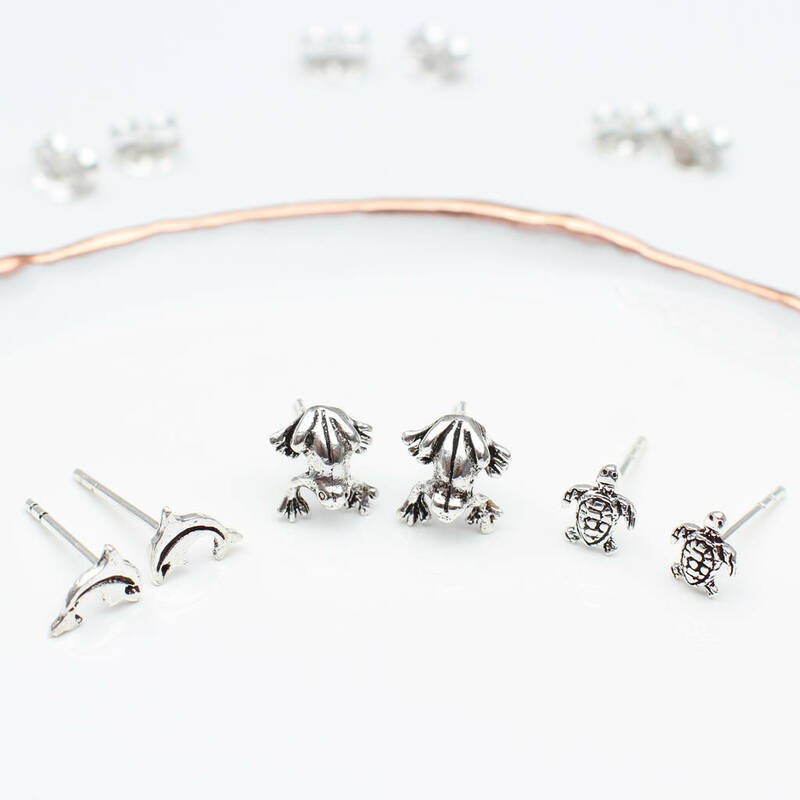 They make great baptism, christening and confirmation gifts. 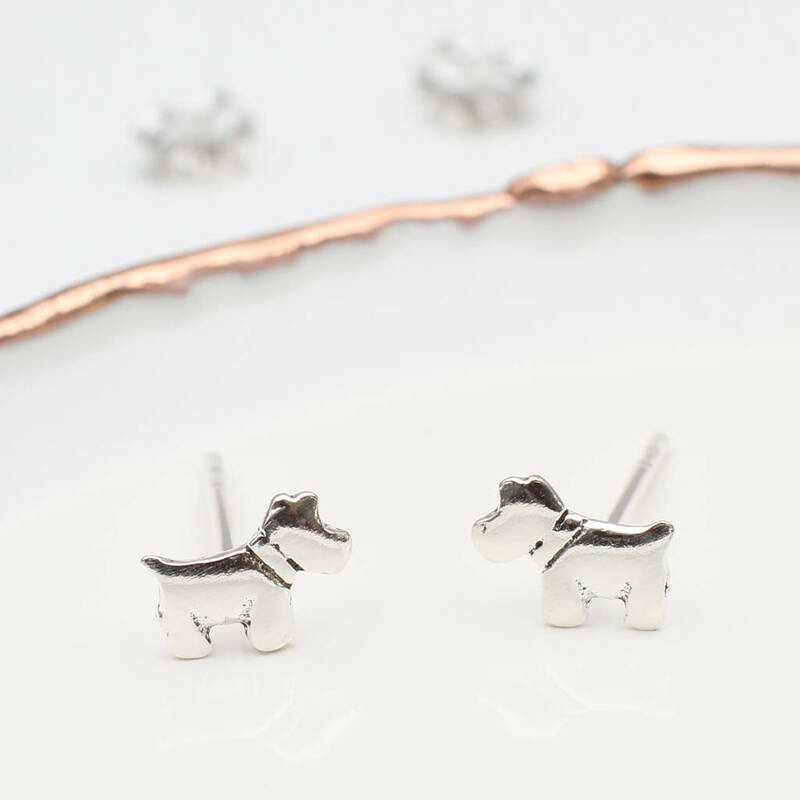 The ear posts are sterling silver which is nickel free and hypo - allergenic. 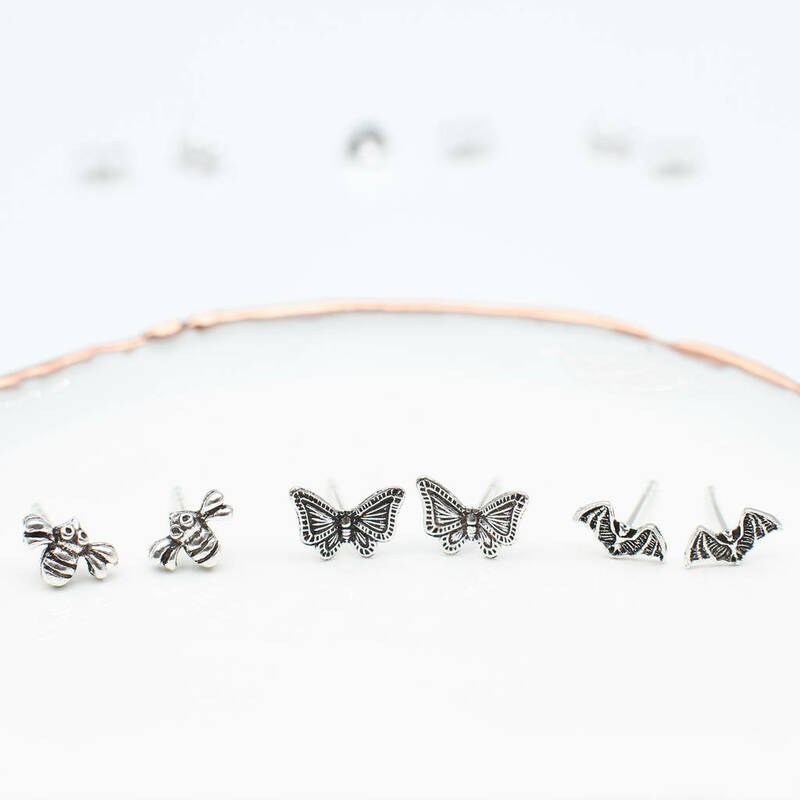 The butterfly earring backs and posts are also sterling silver. 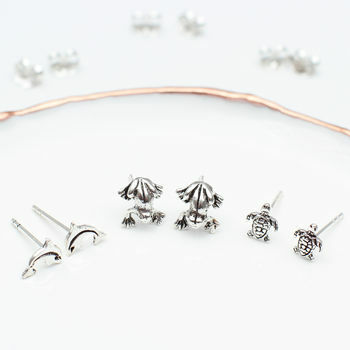 All our products come packaged in a free Hurleyburley gift box tied with a silver satin ribbon. 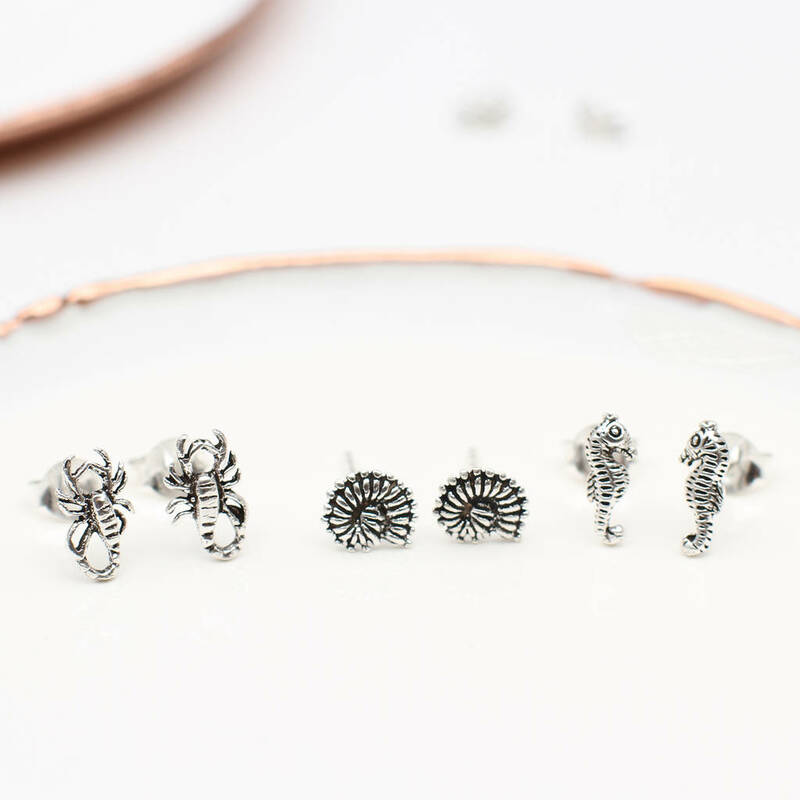 We can add a gift card with your personal gift message and send directly to your recipient. 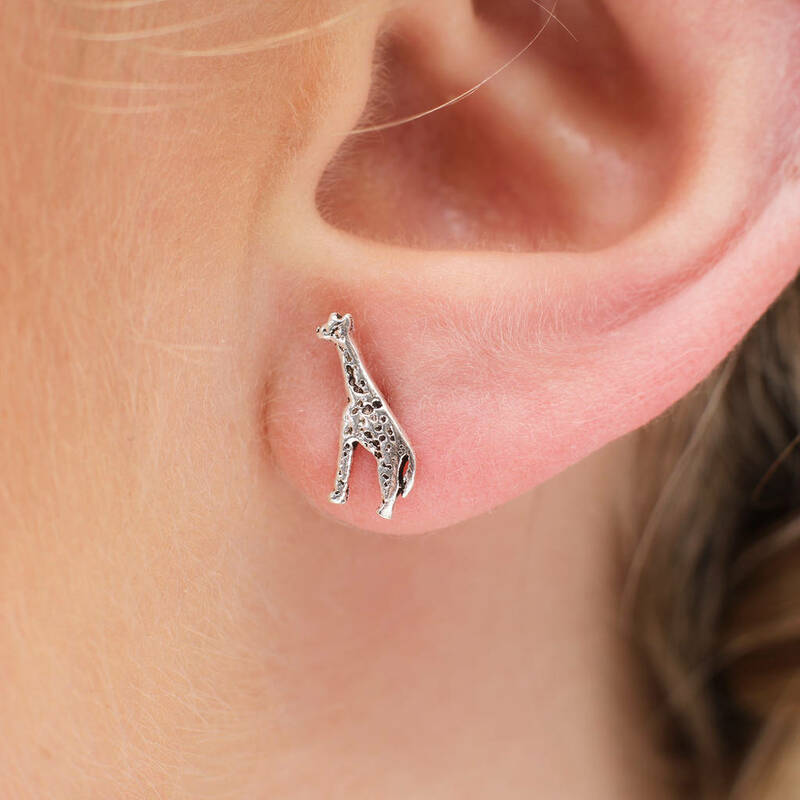 For hygiene reasons we regret we are unable to exchange earrings. 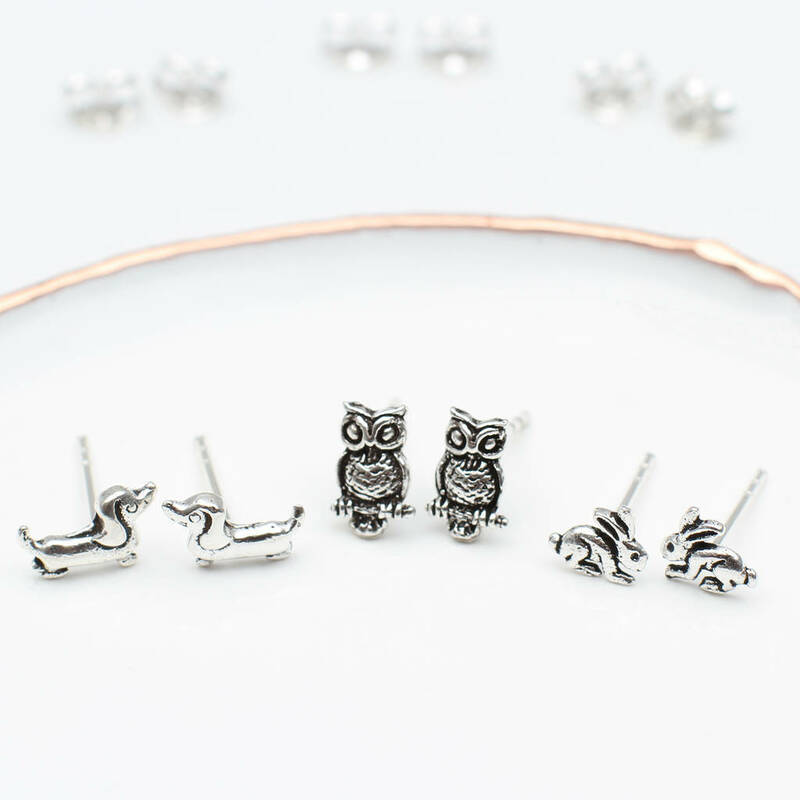 This product is dispatched to you by Hurleyburley Junior.